So last night I got the chance to jump into the new Marvel Powers United game a day early. 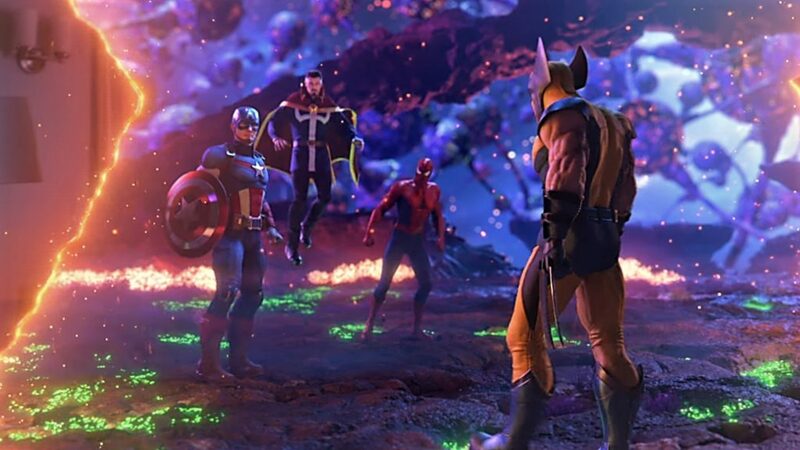 Marvel Powers United VR has received a lot of hype over the past few months and as it normally is, that hype has been met with a healthy dose of skepticism. 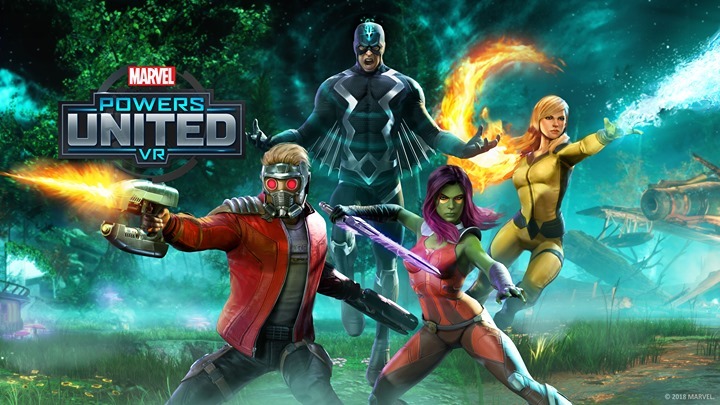 Traditionally, the big name franchise games like this one are usually not the best offerings, but as a Marvel fan I went into this one with hope and for the most part I was relieved that this wasn’t a total let down. Overall upon first dropping into the games prologue I immediately noticed that the graphics, scale and atmosphere are well done and playing the Prologue definitely got me pumped for the rest of the game! Before the Prologue starts you can choose either Captain America or Black Widow and I chose Captain America then was immediately dropped into an action sequence that kept going for around 10 minutes while I learned some of the basics of controlling my new VR Super Hero persona. While the prologue is nicely done quite frankly I wish the rest of this game would have followed suit in this same style. At the conclusion of the prologue sequence I was placed on a space station that I could explore and this is where the main game started. At this point you get the options to change your character and learn more about each hero’s unique abilities. This is also where I was able to initiate match making and wait to for a game. I didn’t really think I was going to find anyone online seeing as I was playing two days prior to release but I was pleasantly surprised when Mike Doran, the Executive Producer of the game dropped in! Mike and I chatted for a while and then after he showed me some cool costumes that could be unlocked we proceeded into one of the games environments to begin our battle with the forces of evil. Again upon dropping into the level I was gawking at the graphics but then the action kicked in and things got crazy! We battled for a few rounds and in the end took down both Venom and Ultron. 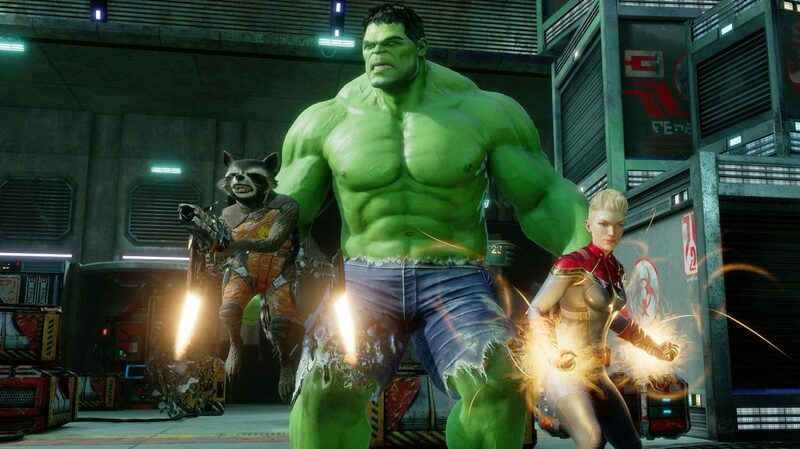 I have to say that I did have fun playing Marvel Powers United and can really see the level of detail and fan service the developers put into the game, but in the end I felt it was a bit repetitive. I so much wish that Sanzaru and Oculus would have opted for more of a Co-Op story/mission based approach vs the arena style wave shooter that this game really is at its core. Talking more with Mike he said they are still actively developing and improving the game and that we should see more in the future with free DLC’s. So there is still hope that this game will mature into something more than what we are seeing at release. 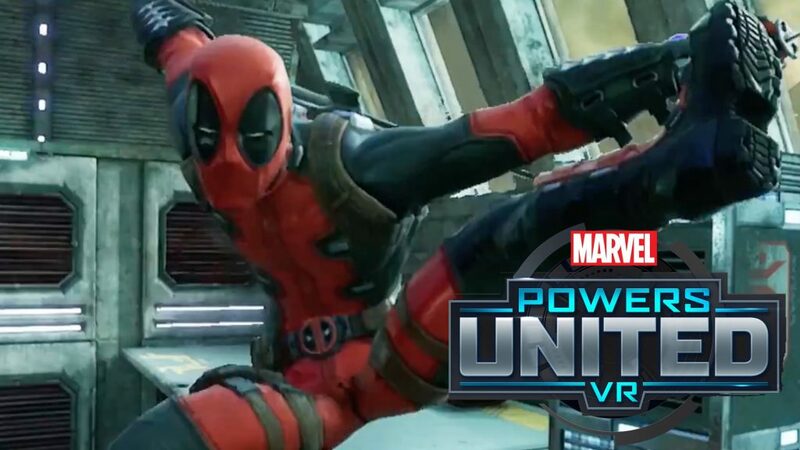 So, if you are a die hard Marvel fan or someone who really enjoys team based online wave shooting then this game is gonna be great for you, but if you are looking for something a bit deeper you might want to wait to see what the future holds for Marvel Powers United VR.